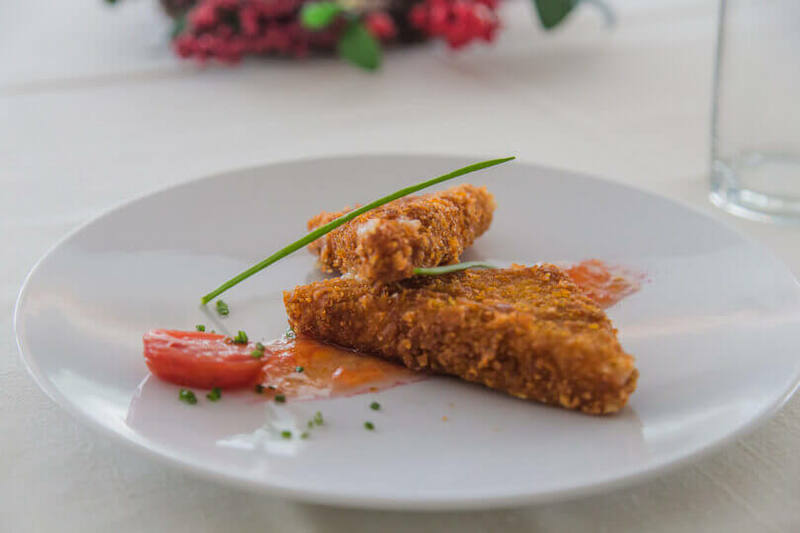 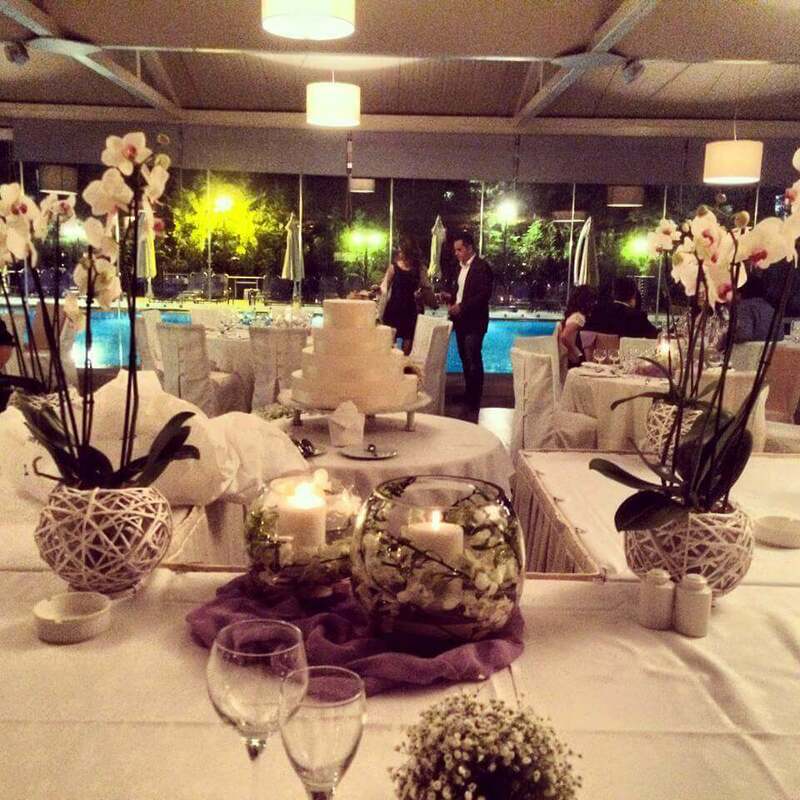 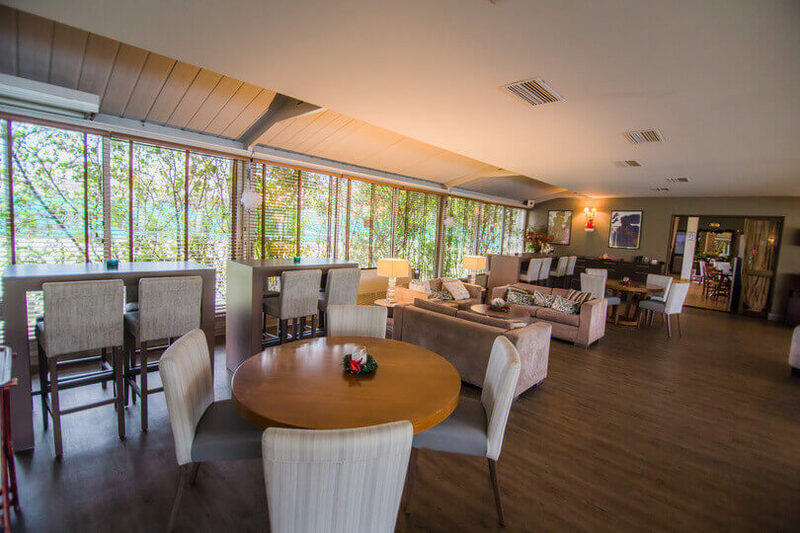 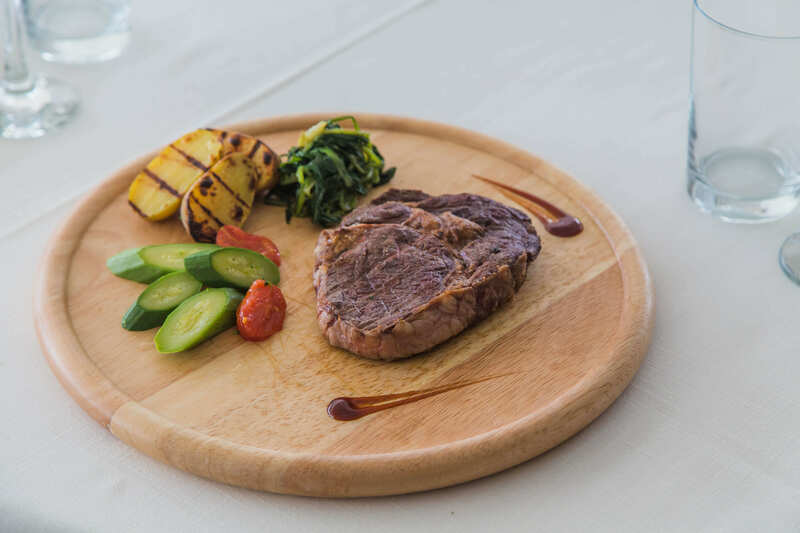 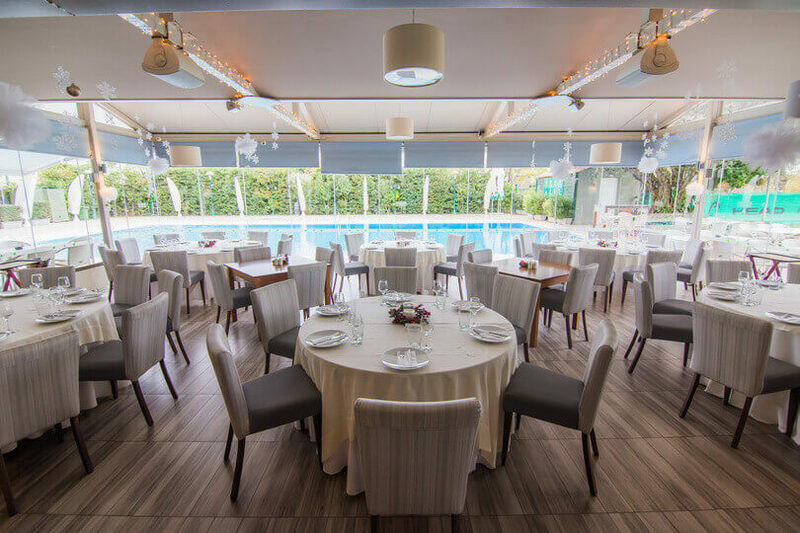 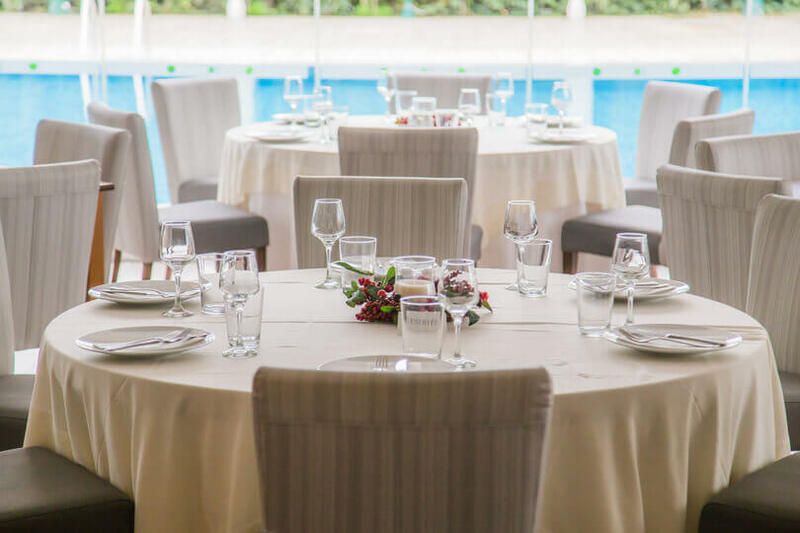 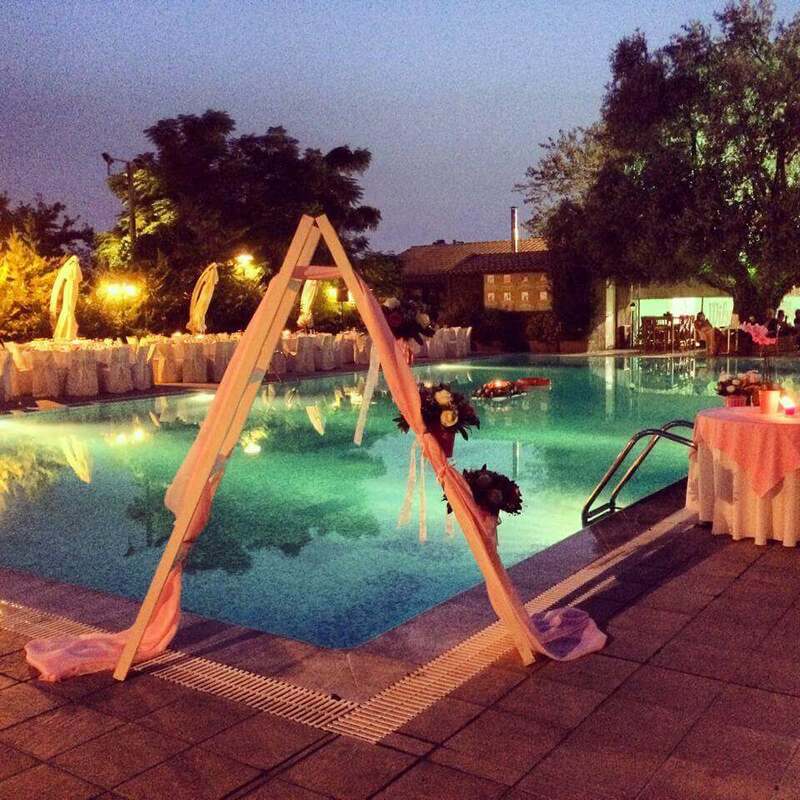 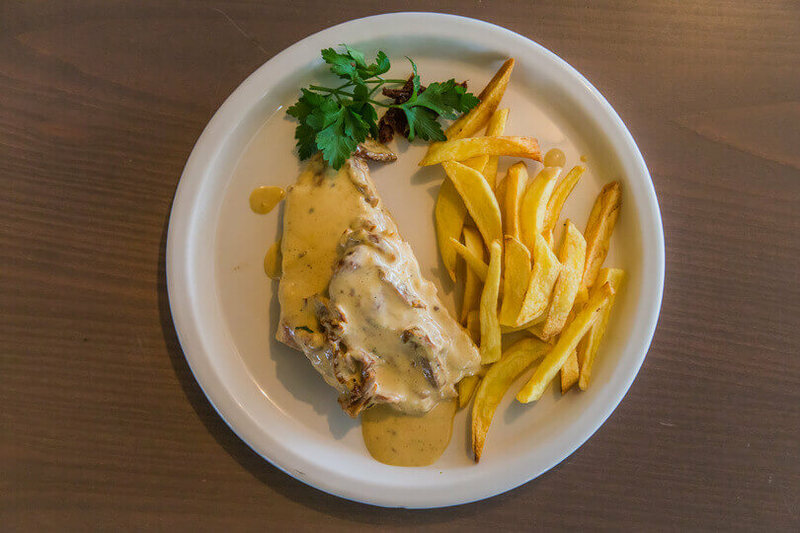 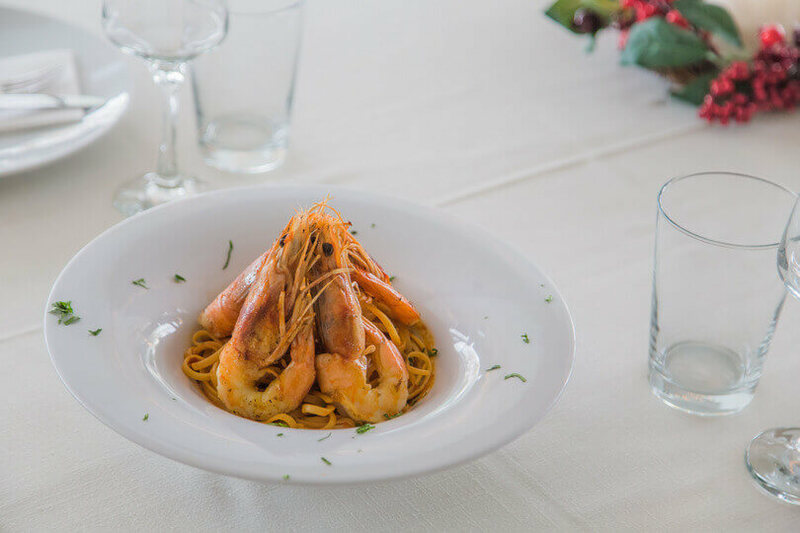 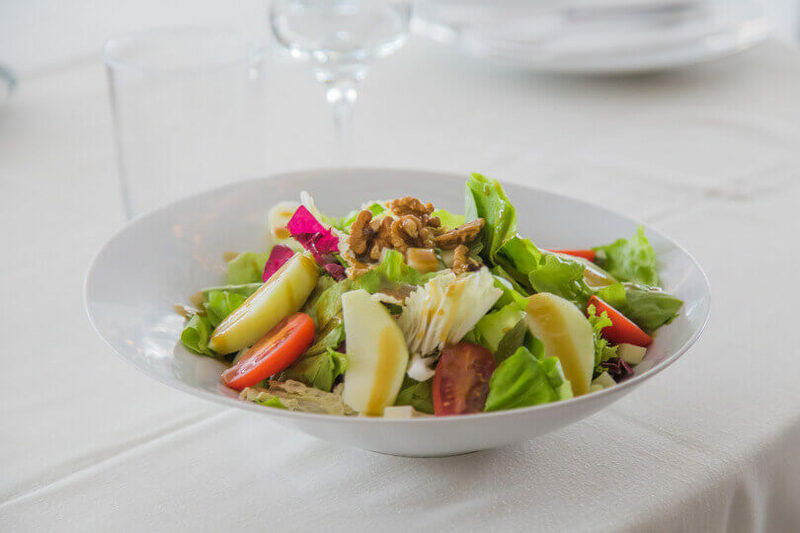 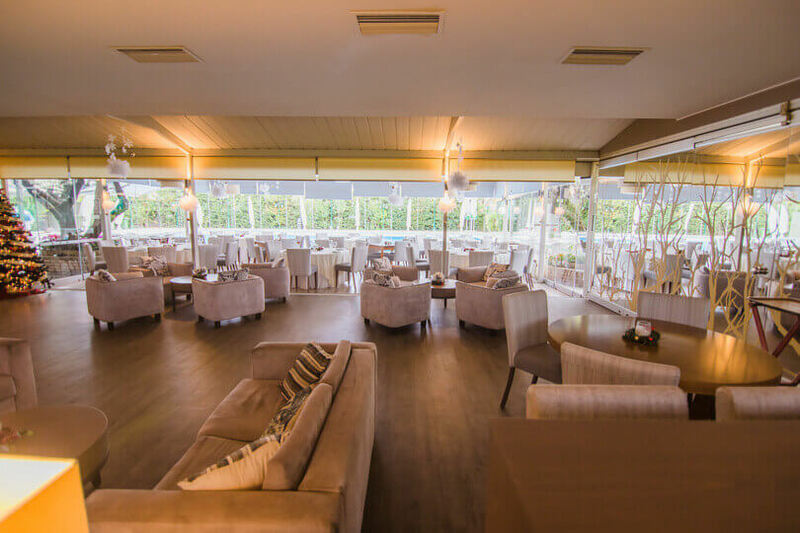 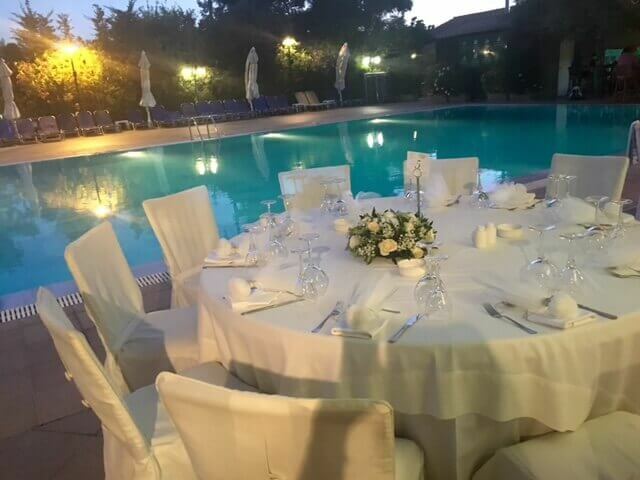 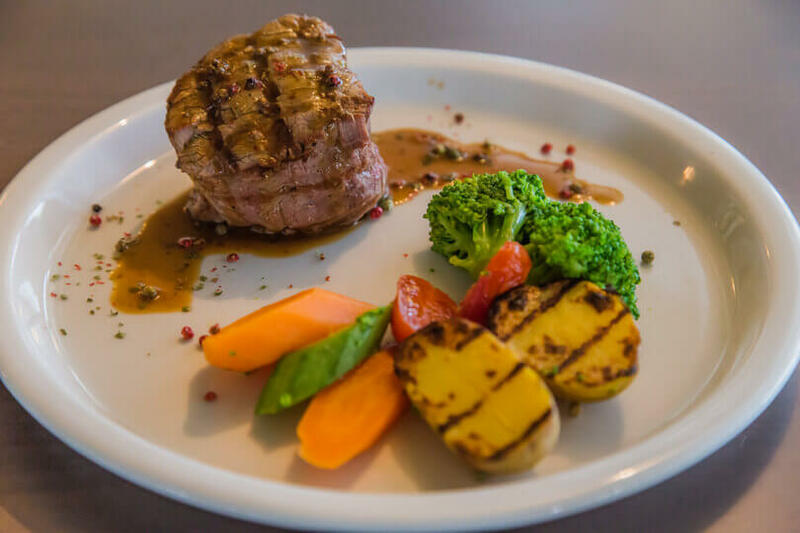 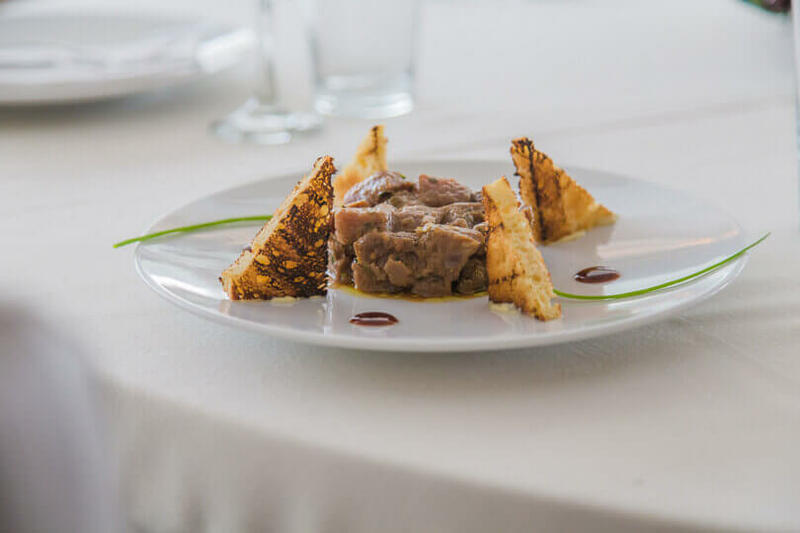 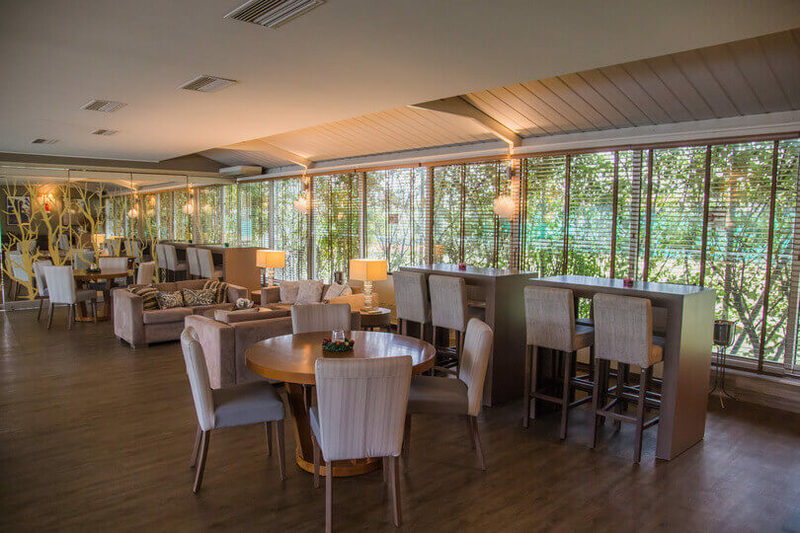 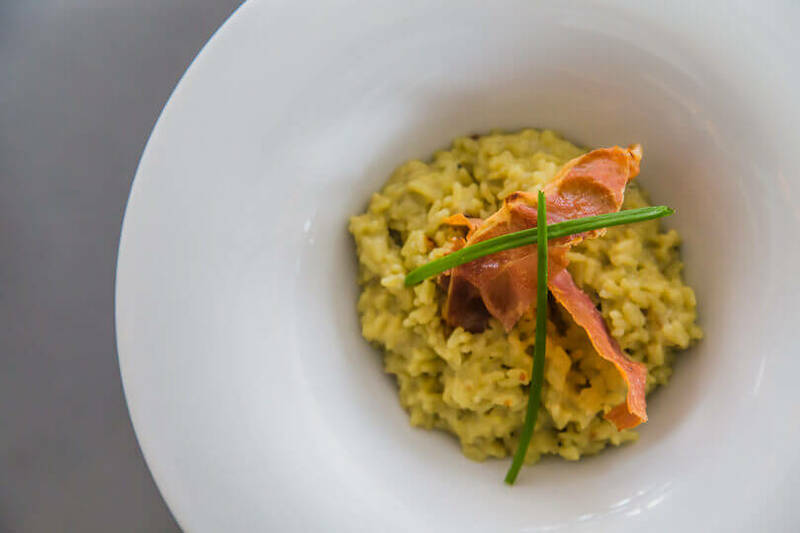 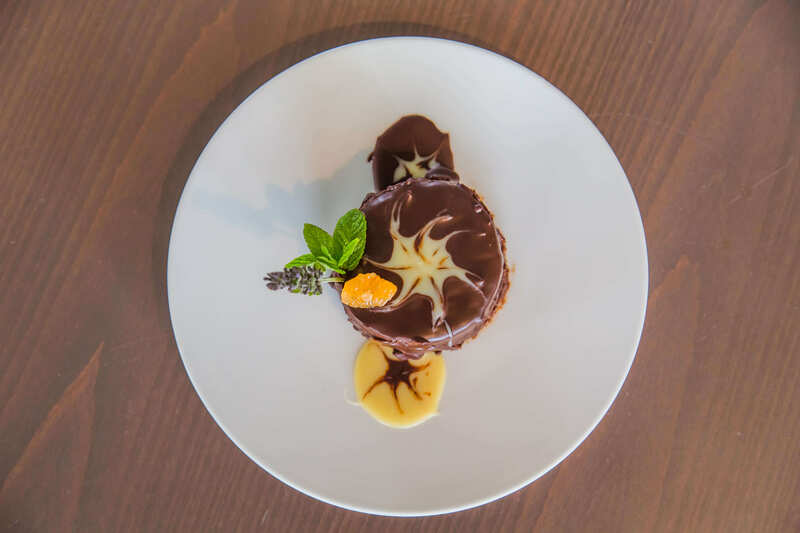 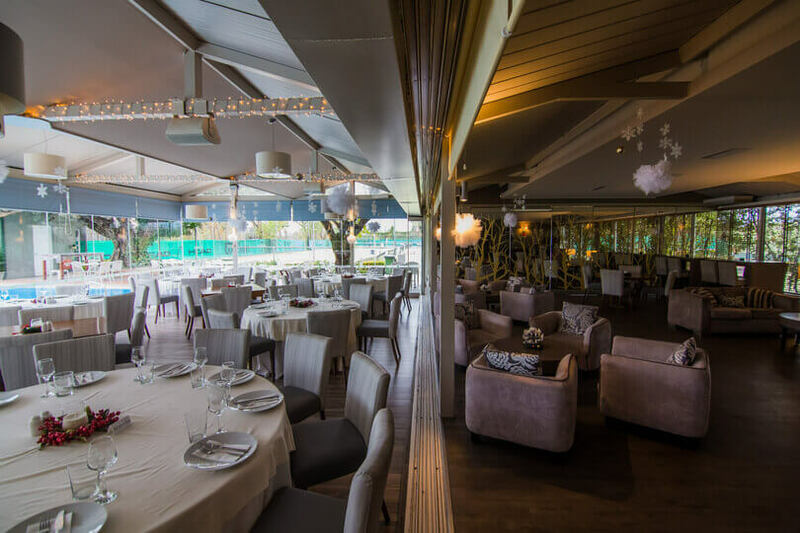 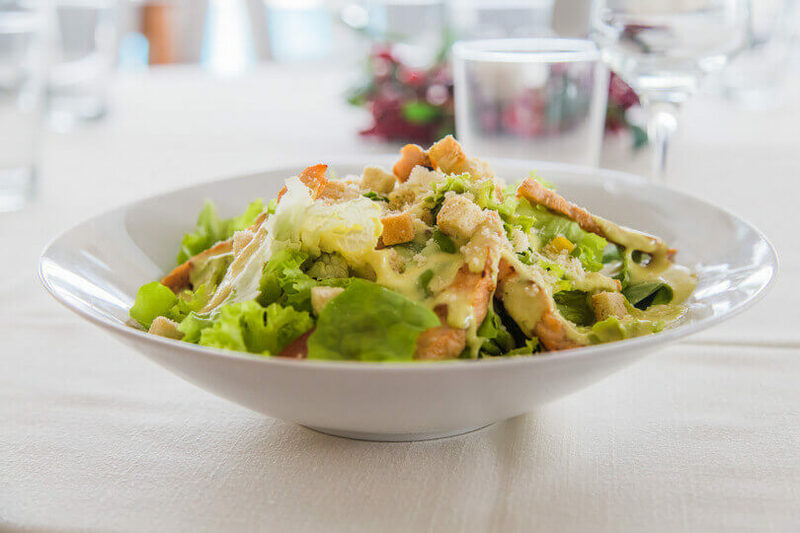 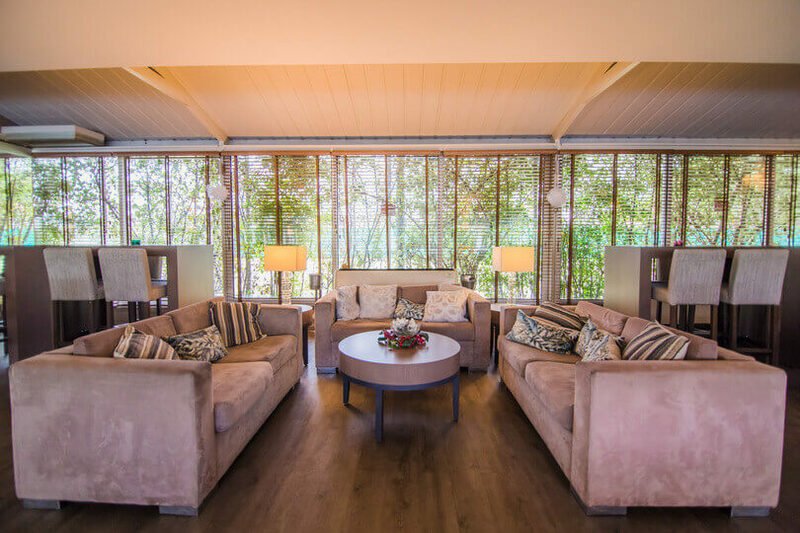 Halandri Tennis Club is the perfect place for a delicious dinner with your friends . 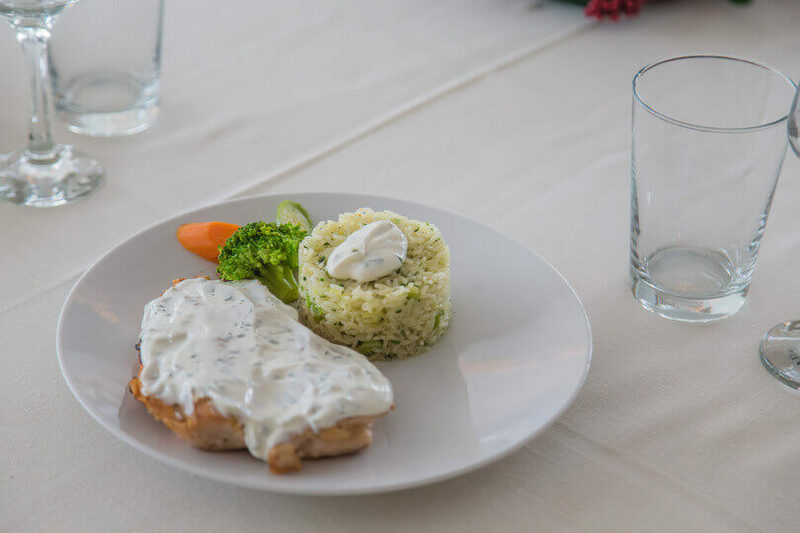 High quality food that is prepared with fresh ingredients. 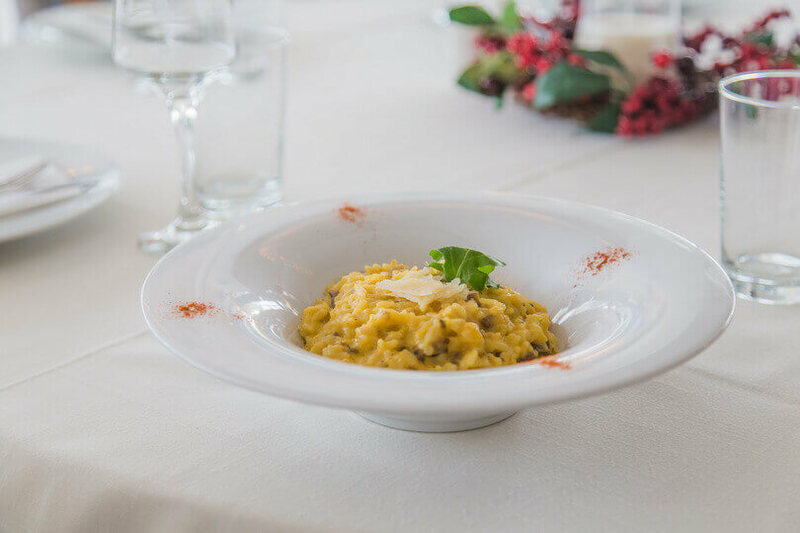 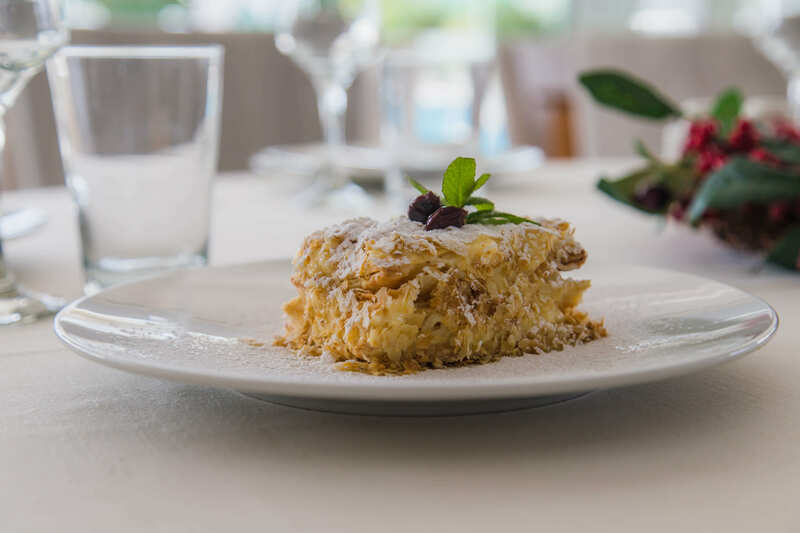 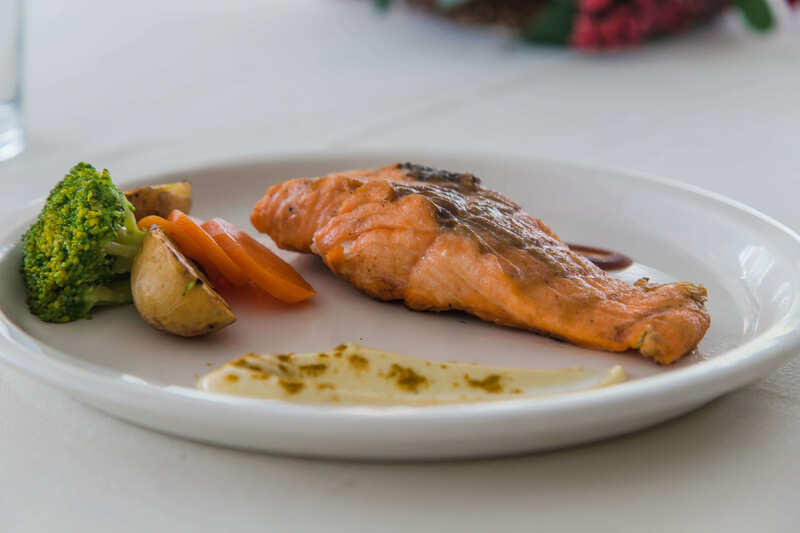 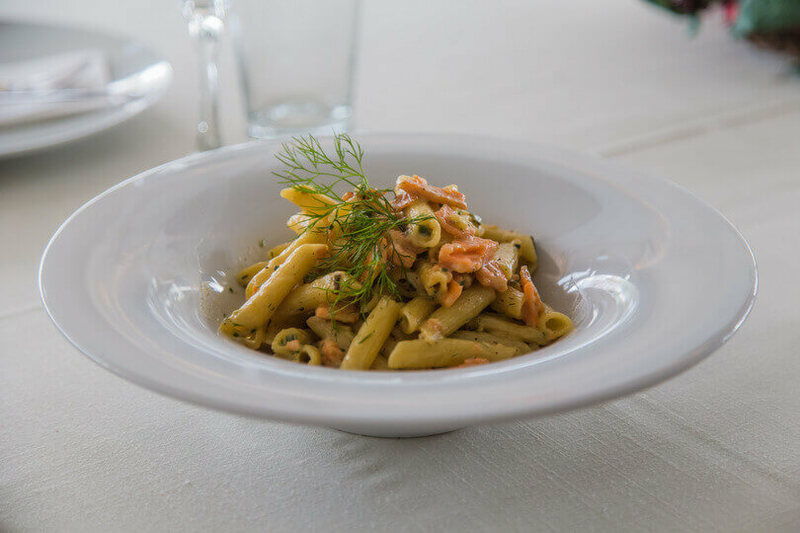 You can try a wide selection of classic Mediterranean dishes such as rizotto with asparagus and seabass carpaccio. 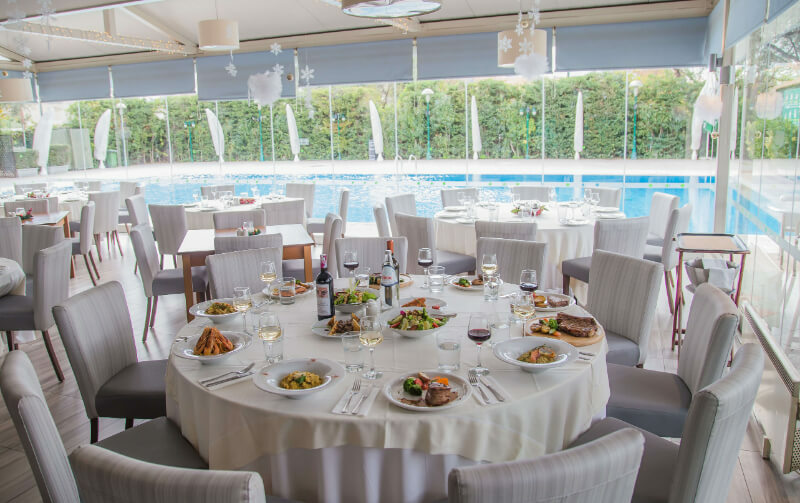 Besides the sophisticated dining , one can try some cocktails from the list offered by Club.It is not necessary to be a member of the Tennis Club to book a table and the parking is free.